WhatsApp Statuses have just added a new feature that lots of people will recognize from Facebook. Now it’s possible to create messages with text on a color background, a punchy and original way to share a thought or express whatever you want. 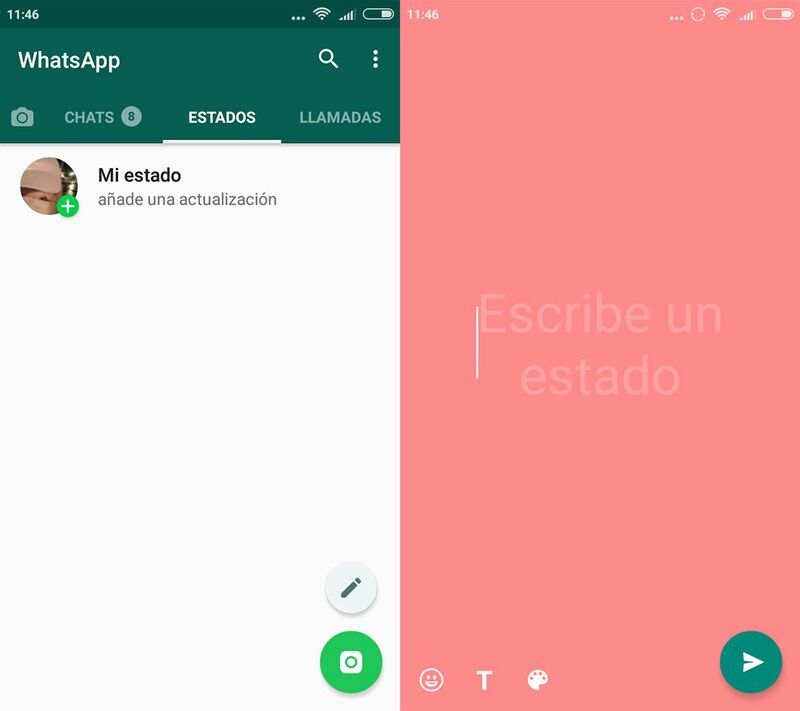 No more being obliged to add images or videos to create a Status on WhatsApp thanks to this new feature. 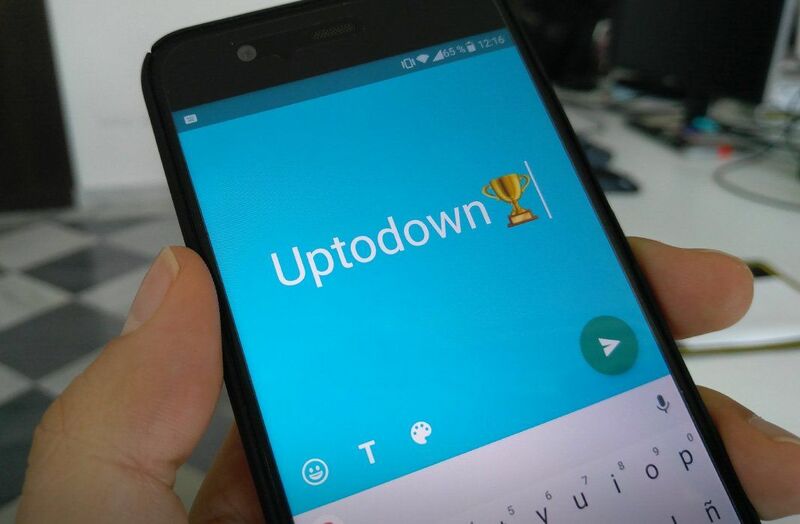 This addition turns WhatsApp into a sort of microblogging tool where you can drop anything that’s on your mind into a text message (complete with emoji, if you fancy). Not likely to turn WhatsApp into a competitor of Twitter, but at least it gives a new dimension to Statuses, a feature that despite the official WhatsApp stats appears to have gotten little traction among users. Emoji: you can insert any emoji you want, though you can’t change the size of them. Font: pick from five different fonts to give your texts a bit of flavor. Background color: there are 21 different colors that change as you tap the button. New features are certainly always welcome and this new change is likely to add a bit more life to WhatsApp Statuses. But there are quite a few things to improve about it: it could really use a menu for picking the background color, like on Facebook, as you can only move forward when picking the colors and the process could definitely be speedier. Yes, these might sound like nitpicky complaints, but an app as ubiquitous as WhatsApp should really keep these things in mind from the get-go. 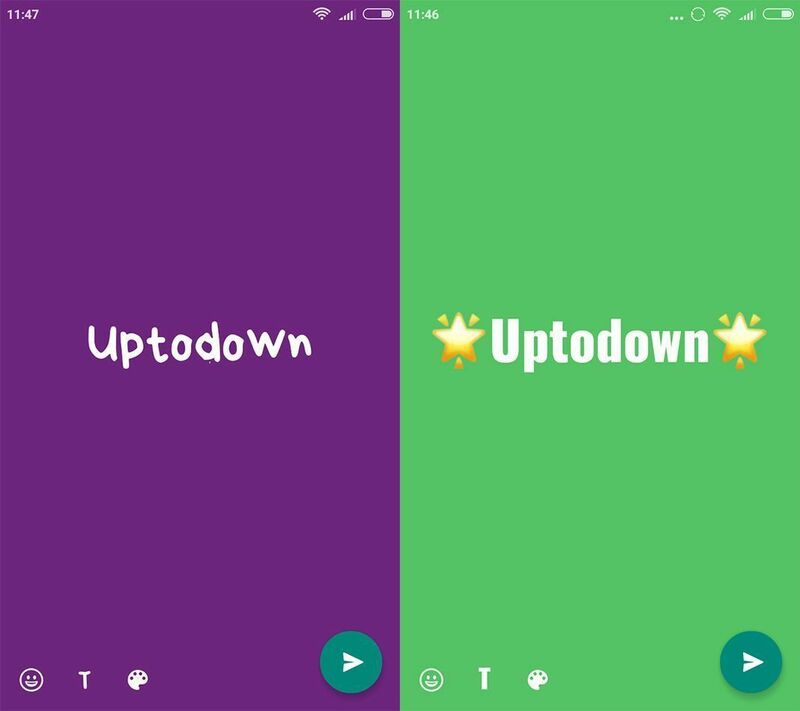 The change is out now for all users of the latest version of WhatsApp – if you haven’t updated yet you can download the app now from Uptodown.